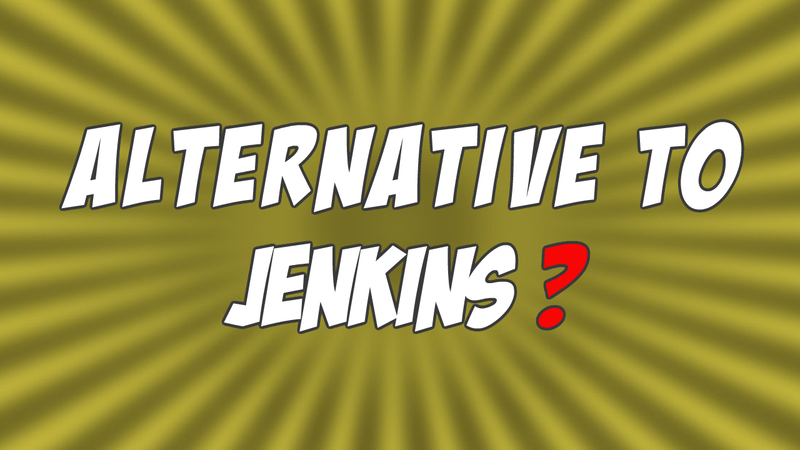 Are you searching for an alternative to Jenkins for your Java project? I sure was. 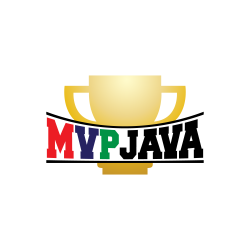 I wasn’t all that interested in spending time and effort installing and configuring a local Jenkins server or even dishing out money to host one online, to start experimenting. What I found was an alternative which solved all those issues and got me quickly focusing on what I do best, code!